Come to Madeira in style at a luxury four-star hotel. 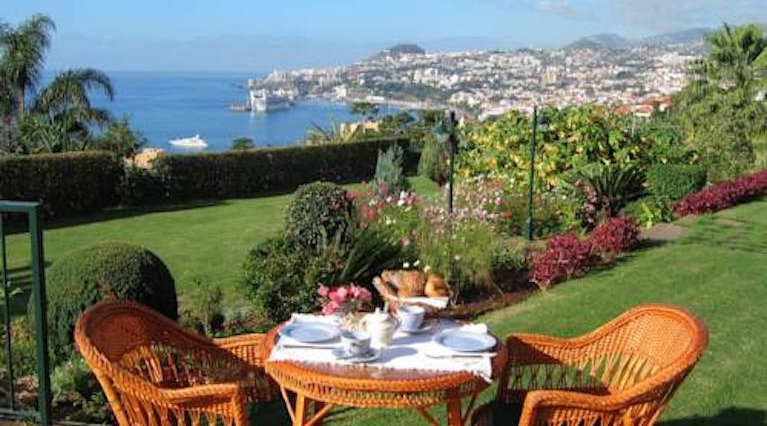 Book your Madeira Holiday in one of the below amazing four-star hotels. In these hotels you will find a selection of restaurants, stylish rooms and relaxing spas. 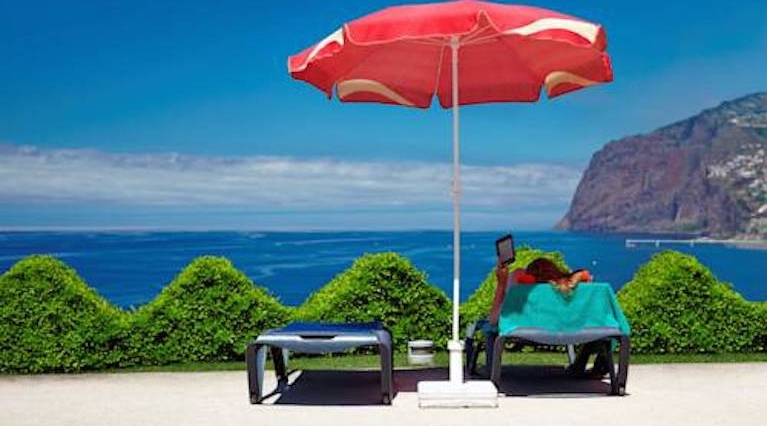 Browse our top 10 four star hotels in Madeira to find a luxurious place to stay in Madeira. Featuring panoramic views of Praia Formosa, the largest pebble beach in Madeira, the Golden Residence Hotel offers an outdoor pool, a wellness centre, and modern rooms with private balconies. 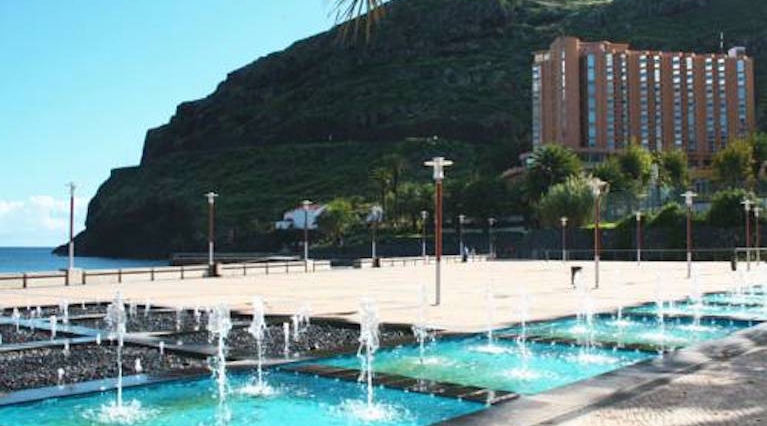 Situated on the island of Madeira, the Dom Pedro Baia Club is located on the beach of Machico Bay. It has a spacious seawater pool and offers rooms with satellite TV and free Wi-Fi is available in public areas. 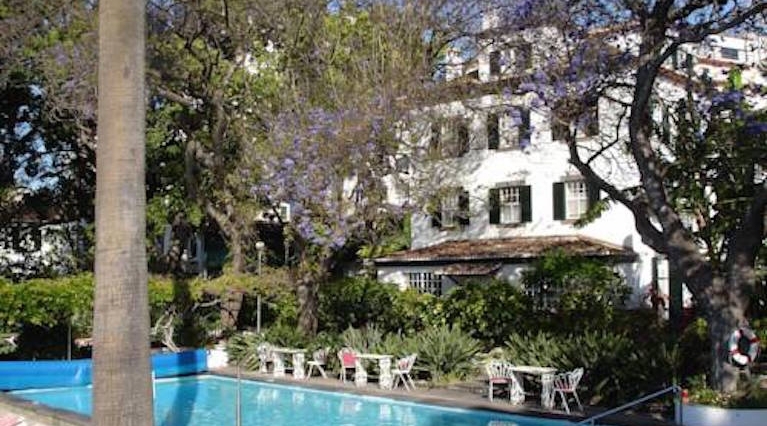 Located next to Quinta Magnólia Park, 1 km from Praia Formosa Beach, Quinta do Sol adults-only hotel offers an outdoor and indoor swimming pool, luxury spa facilities and a fitness room. 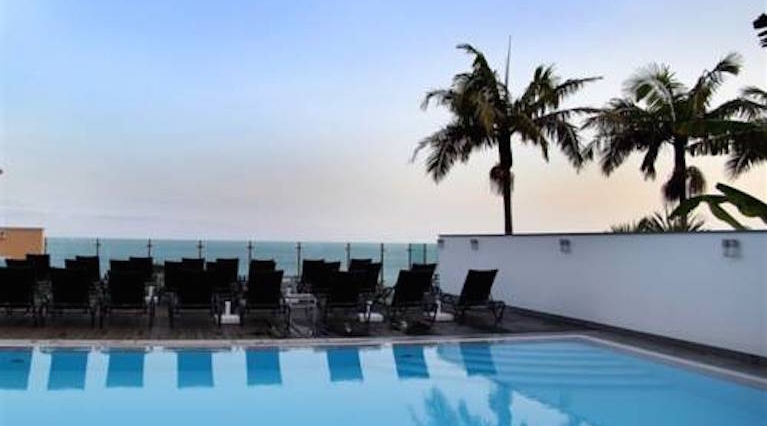 Located in the heart of Funchal’s Lido area, this 4-star hotel is a short walk from the city centre and boasts contemporary interiors and an outdoor pool with a terrace. Set within tropical gardens on Madeira Island, this charming guesthouse features far-reaching sea views and 2 outdoor seawater pools, one of which is heated. The rooms’ balconies offer views of the scenic gardens or the Atlantic Ocean. Offering panoramic views of Funchal and its harbour, this Mediterranean mansion is surrounded by tropical gardens with fruit trees. The villa is decorated with antique furniture and offers sunny accommodations. 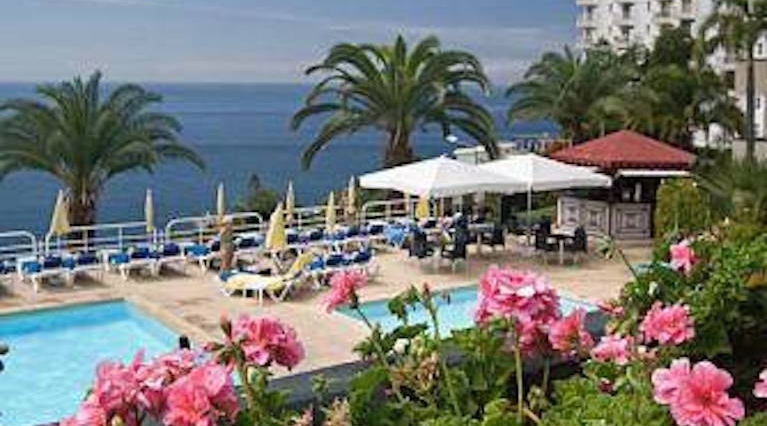 Only 3 km from Funchal, this hotel is situated on a hill and features rooms with balconies and views of the Atlantic Ocean. 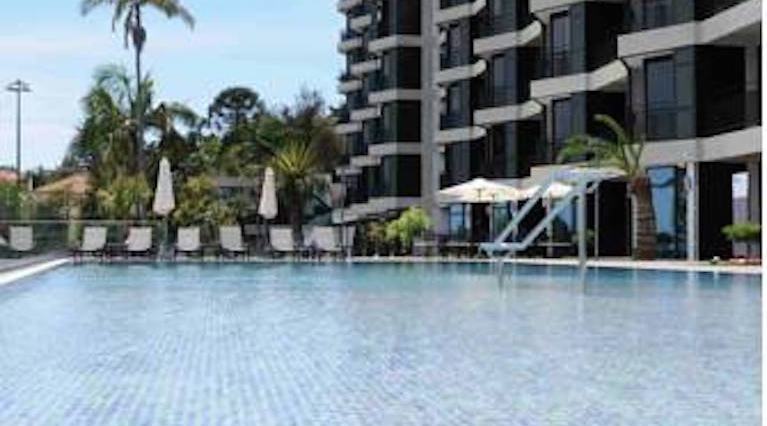 It has an outdoor pool and offer free Wi-Fi in public areas. Rooms at Hotel Escola have modern furnishings. 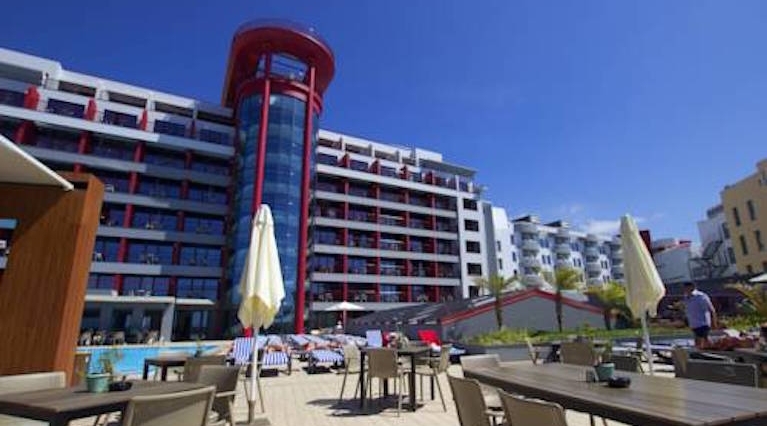 Overlooking the Atlantic Ocean, this hotel is situated on the sandy Calheta Beach. It features indoor and outdoor pools, a spa and a gym. Each room has a private balcony. 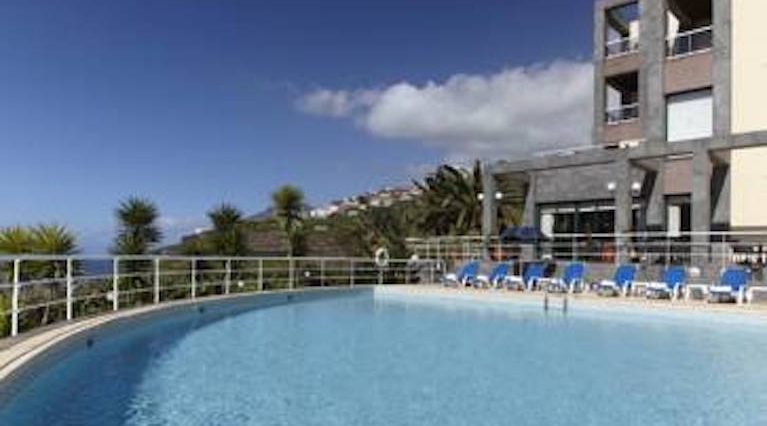 All rooms and apartments at Calheta Beach offer mountain or sea views. 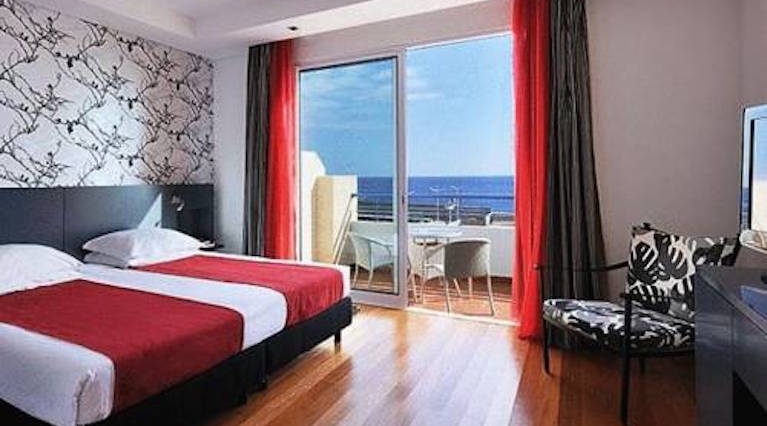 The 4-star Hotel Baía Azul is ideally situated near Funchal’s beachfront and offers an outdoor pool with a sun deck overlooking the Atlantic Ocean. Air-conditioned guestrooms lead onto furnished balconies.